completed projects of any complexity around the world. Our art - your win! 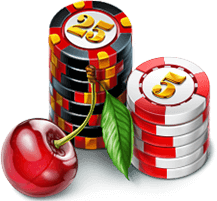 Our 3D experts implements the most insane idea and will breathe a life into the development of your gambling. 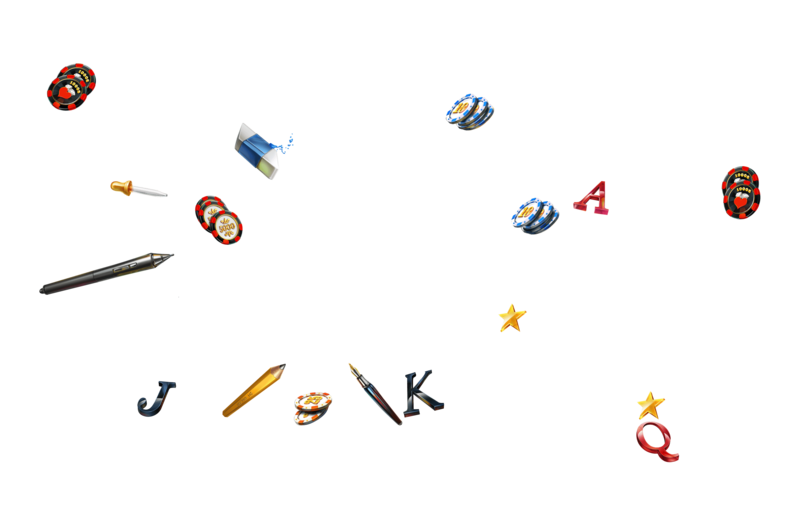 Slots, illustrations, symbols, characters, icons, interfaces, the result quality of which will not leave you indifferent. 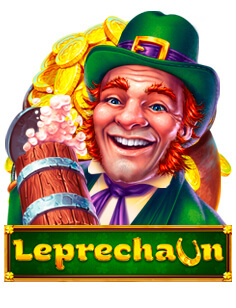 Another style of performance in the area of slot machines. Now you can bring a variety to your collection of virtual entertainment. 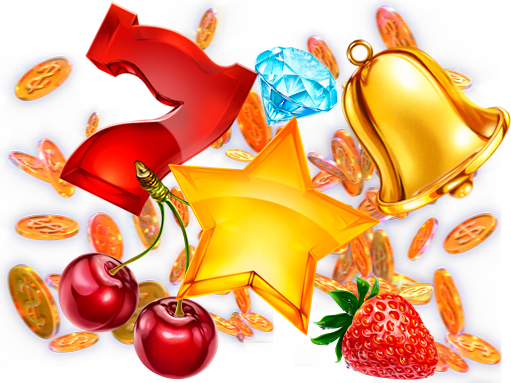 Our experts with the jewelry accuracy will bring all mood of classic slot machines. 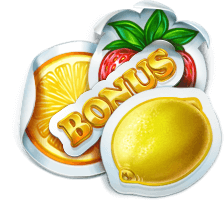 The best classic slots just for you! Slot machine "Rich & Famous"
The slot machine for those, who appreciate style and luxury! 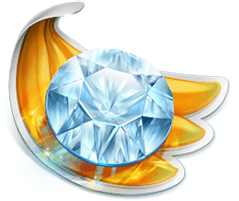 Each game symbol will emphasize your status and will make others to look at you with envy! 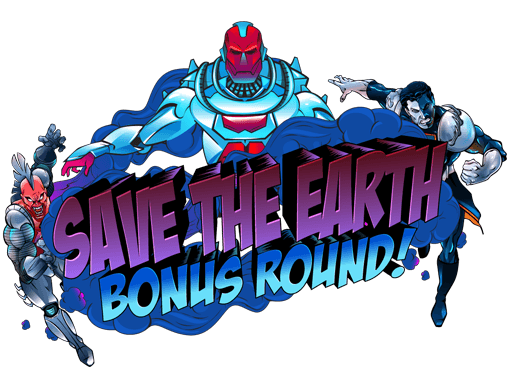 Slot machine - "The Justice machine"
The eternal confrontation between good and evil is now embodied in our new slot machine "The Justice machine". 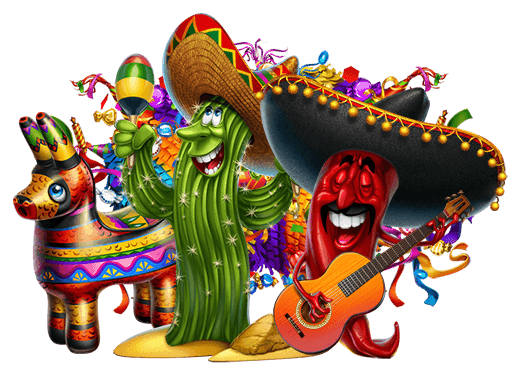 Slot machine - "Mexican Fiesta"
We invite you immerse with us into the charming atmosphere of celebration in our new slot machine "Mexican Fiesta". 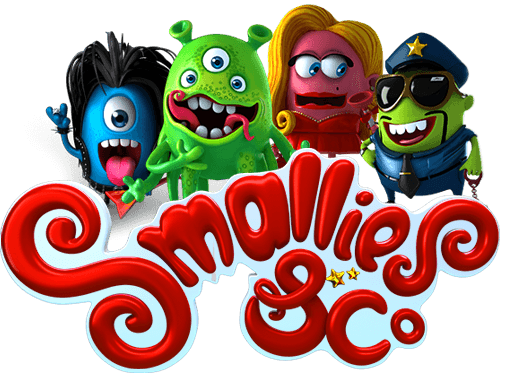 Slot machine - "Smallies & co"
The new interpretation of well-known minions, who has evolved and acquired their own profession. The goal of our team has always been to give people what they need and in our case we decided to combine design skills and processing of digital graphics with online games. Creativity It is no secret that all the successful projects based on the idea. Our goal is to create and as much as possible to develop an idea to turn it into the project of your dream. Stability We take full responsibility for the assigned task and are always ready for an open dialogue. No question will remain unanswered, and your project will be performed according to the agreed rules. Trust us and we will not fail! Quality Our position is an emphasis on providing quality. We haven't rights to promise what we can't to do. Say no to second-rate rubbish. Only hard work and a high performance. 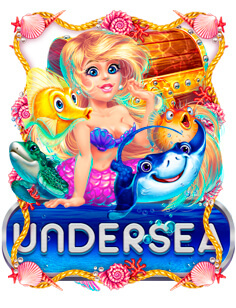 Department of Pro-Artists endowed with rich imagination, boundless fantasy and a love to slot machines has always focused on the success and the quality of their works. In addition to the talents received from birth, they has a huge store of acquired skills behind, higher art education and are owners of awards in the area of graphic design. Our team of artists are very careful and responsible relates to fulfill any tasks without losing fighting spirit throughout the day. 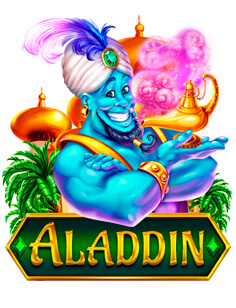 Logos design, development of brand characters, unique game symbols and locations for slot machines, look at all of this and your doubts will disappear. Each idea which has arisen in the outline, then carefully worked out in smallest details, separating all the excess, leaving only the best. And this, the best, we can provide exactly for you! Leader of 2D Graphics Department. A great artist who was able to combine many different styles of art. He loves the variety in the graphics and follows latest developments in this area, but most of all he prefers game-art. He carefully draws each sketch before breathe life into each of his works. Always has in hand several solutions for the most favorable presentation of the final result. A team of experienced 3D artists, who have at their disposal a vast collection of professional software in combination with artistic skills, will pleasantly surprise you if you are tired of the monotony. 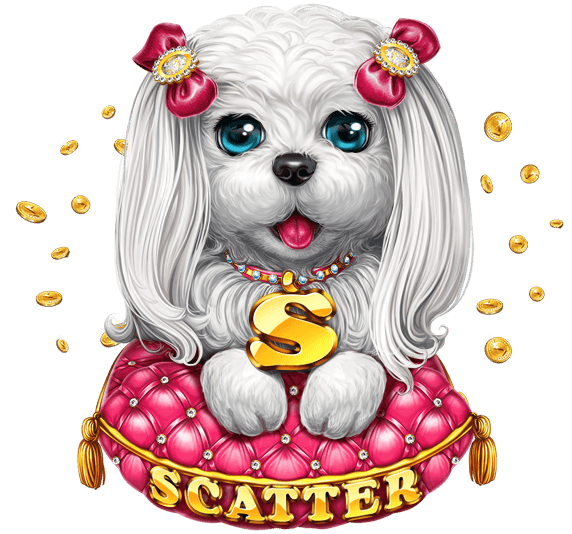 Creative and communicative virtuosos of their craft will create high-quality 3D models of the required objects, elements of the slot machine, game characters or complete locations to the slot machines. For 3D artists will be enough even the most simple sketch, drawn by hand, to after a while to bring you to the indescribable delight and surprise by the work done. Our 3D designers are capable to give an incomparable realism to any object using a high-resolution textures, which they produces by own for unique projects. If you have a unique project, we will be happy to assist you with its implementation in the most uncompromising form. He is one of the leading specialists in the field of 3D. Never complacent, and always improving your skills. Graduated with honors on modeling, as well as in-depth courses on the render in Montreal. Creative and resourceful leader who always sets the right direction for any ideas. The generator of good mood with a responsible approach to favorite work. Specialists with years of experience and a huge baggage of interesting proposals. They have a boundless imagination that allows to create unique graphic user interfaces. 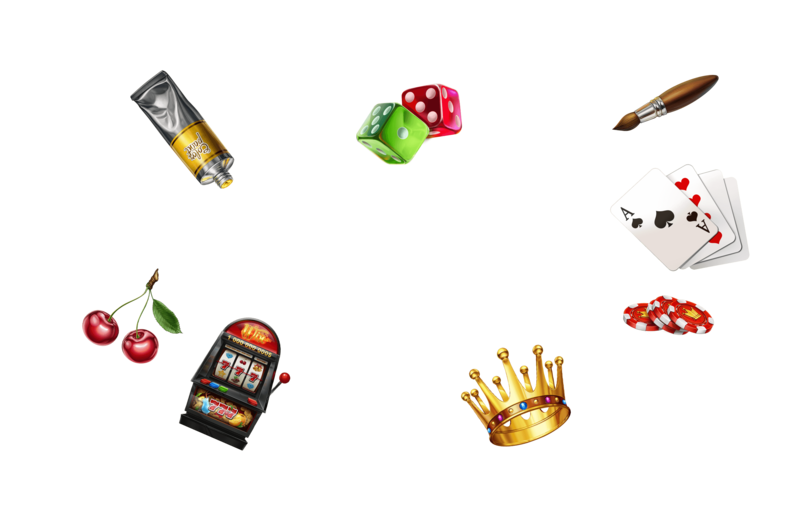 Our UI designers surprise you with what you have not seen before because they were sure that there is no limit to perfection in gambling design.. 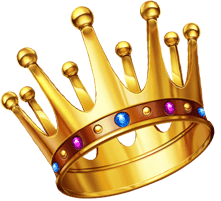 The department of top-class managers who are the most important link in the chain of communication and decision-making between the customer and the executive team. Responsible and purposeful, they are constantly in touch with the client and act as project supervisors. All arising issues, beginning from the development of concepts and the elaboration of ideas, pass through our management team. They are always abreast of all new trends in the field of graphic innovation, and every day are ready for a constructive dialogues and discussion of work plans. 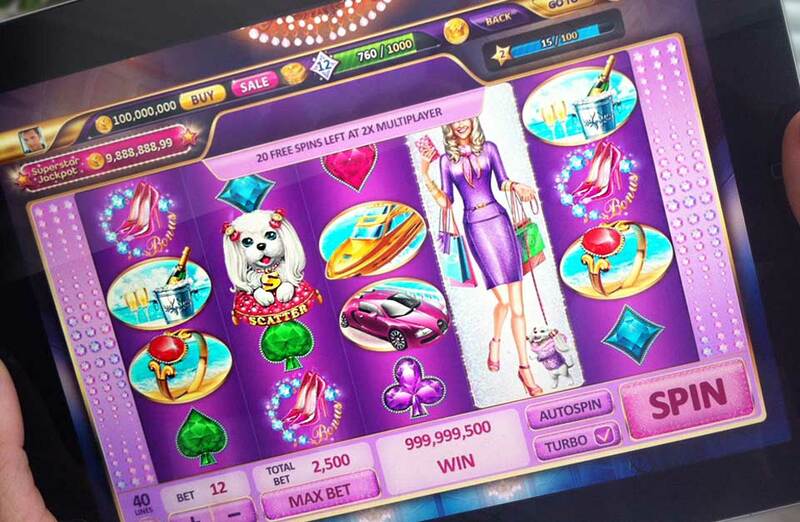 If you want to create a high-class gaming slot machine and you need help in the development and consultation - our management team will gladly help you! Responsible and pedantic, who will bring any project to perfection. No detail will not be able to escape from his inquisitive mind. Carefully considering a variety of options before making findings and come to a logical conclusion. It is engaged in sports and music, and in his spare time enjoys photoshooting. In all dialogs always capture the essence and bring your project to a new level of consumers. The department of skilled animators and visualizers, which can perform any task.  Our animation team creates great videos, as well as promotional products for television. 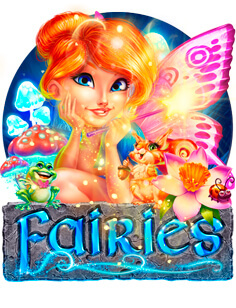 However, the biggest passion of these artists is creation of animation for games and gaming slot machines. They are able to perfectly convey the character and mood of the characters, based on the detailed description, but can also create for you something more unique, embossing outside scenarios. The rich imagination of our visualizers allows to create dizzying special effects and to organize an impressive presentation of your projects. Do you have a product, you want to breathe into a new life? We will do it! A talented wizard in the world of animated graphics! He will teach your characters talk and move, create amazing effects to your videos, and prove to you that the magic exists. Creative approach and commitment to excellence. In the marketing department operate internet marketers & Seo optimizers which promoting our brand across the entire network, attracting customers to our products, communicate with them, and are engaged in sales. Managers also lead our blogs and accounts in social networks. In the world of unstable things and rapidly changing trends it is very difficult to guess the formula of right direction. And what to do to combine fun and activity, that brings profit, to eventually not be among those, whom, to put it mildly - not lucky? We make you a very good offer, from which you can not reject and eventually you will become our regular customer! Any arising questions you can easily ask us at out support service for our customers, and we are pleased to answer you!